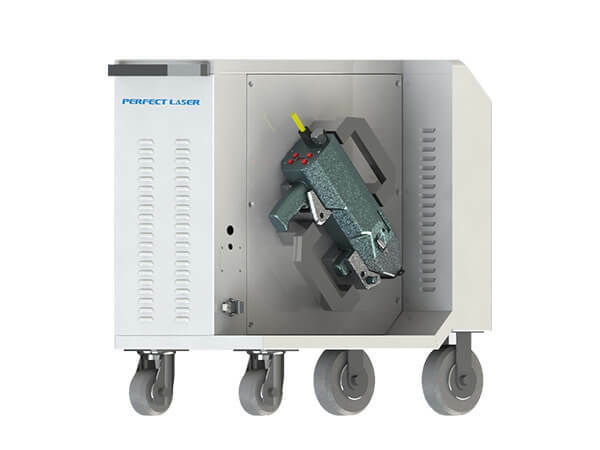 Perfect Laser launched this 500w handheld laser cleaning rust machine PE-X500 to meet various industries’ requirements,such as rust, paint stripping, oxide layer cleaning. Perfect Laser cleaning is environmentally safe and very economical. The use of metal surface laser cleaning rust machine is an advanced no-contact cleaning technology. This new type 500W laser metal rust remover can be equipped with Germany IPG or China Top Raycus laser source. 24 hours technical support can help you to solve any machine problems. 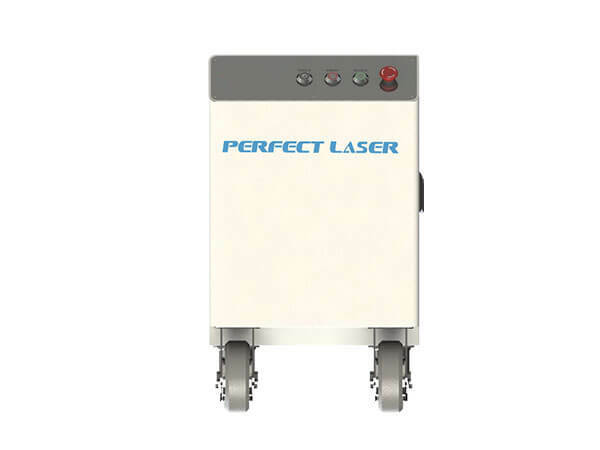 Perfect Laser, your best choice. We provide 20 or 30 meters fiber to satisfy diverse demands of this laser metal rust remover. 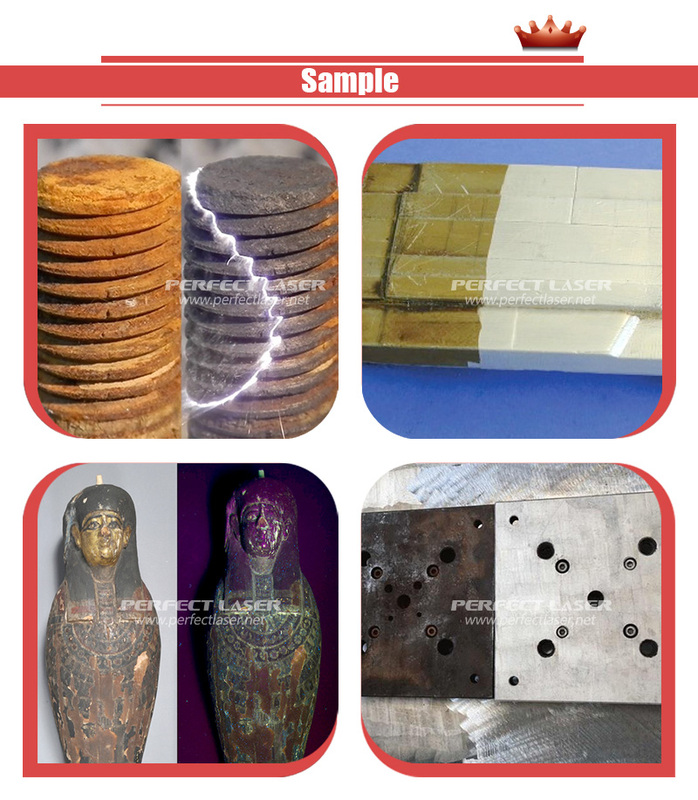 The portable laser rust remover is suitable for many kinds of materials and this industrial laser rust remover can be widely applied in many industries in a flexible and efficient way. Equipped with hand-held cleaning head,this industrial laser rust remover is easy of control and can be used for long hours. This portable laser rust remover machine works safely and stably even in a very poor working environment. No medium used, this industrial laser rust remover with integrated design,only electricity. You can choose precise location and accurate size to clean by this portable laser rust remover. Roughening of metal surface . Quick rust removal and various oxides. Precision parts production and processing of oil removal. Can be used for tires, electronics, food and other mold cleaning. Can clean the metal surface of the narrow area. Can be used for cultural heritage Cleaning, building exterior cleaning and rock cleaning. Rapid cleaning of the maintenance of nuclear power components. Aeronautics and Astronautics, Oxide Treatment in Ship Production or Maintenance.